alaTest hat 48 Testberichte und Kundenbewertungen für Roku Express (2017) zusammengefasst und analysiert. Im Durchschnitt wurde das Produkt mit 4.1/5 bewertet, verglichen mit einer durchschnittlichen Bewertung von 4.3/5 für andere Produkte. Die Bildqualität und die Bedienbarkeit wird von vielen Testern gelobt, das Preisleistungsverhältnis wird ebenfalls positiv gesehen. Wir haben sowohl Nutzer- als auch Expertenbewertungen, Produktalter und weitere Faktoren ausgewertet. Im Vergleich zu anderen Produkte erzielt Roku Express (2017) einen alaScore™ von 96/100 = Ausgezeichnet. The Roku Express is an affordable streaming box that delivers an unrivalled list of full HD streaming services to your TV. For an even-handed approach, and the cheapest of its kind on the market, the Roku Express is hard to beat. Dollar for dollar, there's no better streamer than the Roku Express. Pound for pound, dollar for dollar, there’s no better streamer than the Roku Express. Despite a few minor technical deficiencies, the Express holds significant value by virtue of the excellent Roku ecosystem. It might not have all the fanciest features, but the ultra-affordable Roku Express is still a great choice if you value simplicity and quick-enough load times. The Roku Express is ultra-affordable, easy to use and packed with streaming apps. Unlike last year, it loads menus, apps and videos quickly. The menus can seem dated compared to rivals, and some apps use old-school layouts. 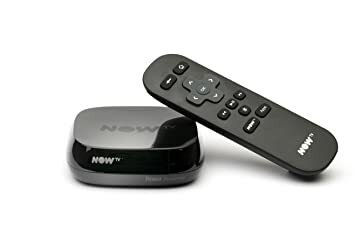 Quick, simple and less expensive than the competition, the Roku Express is the perfect basic streamer. The Express costs just $30 and offers all of the apps, simplicity and capabilities we love about Roku. But you should really spend a few bucks more to get a faster version. The Roku Express is cheap, easy to use and loaded with streaming apps. It's slower, especially with Netflix, than alternatives that cost just a few bucks more. The Express delivers everything good about Roku for a rock-bottom price, but it's worth spending a bit extra on a faster streamer. 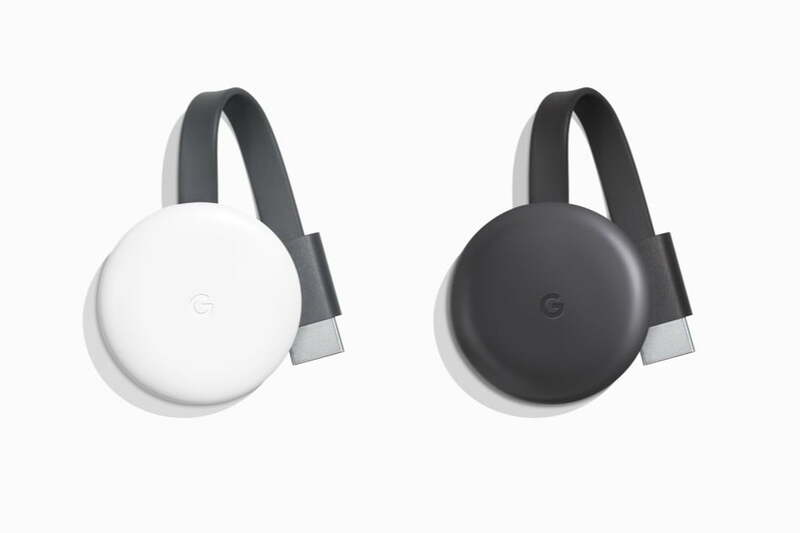 Last year's best-selling TV streaming device was the $35 Google Chromecast . This year, Roku really wants to take back that crown with the Roku Express, an entry-level streamer with an asking price that's $5 less. The Express is Roku's least expensive media streamer yet, though its low price comes at the cost of performance. But for $30, it's pretty impressive. Inexpensive. Lots of streaming media services and apps thanks to the Roku Channel Store. Private listening with the Roku app. Choppy, sluggish menu navigation. Infrared remote requires line of sight. The new Roku Express is a much faster streaming box than its predecessor, but the best Roku doesn't cost much more.